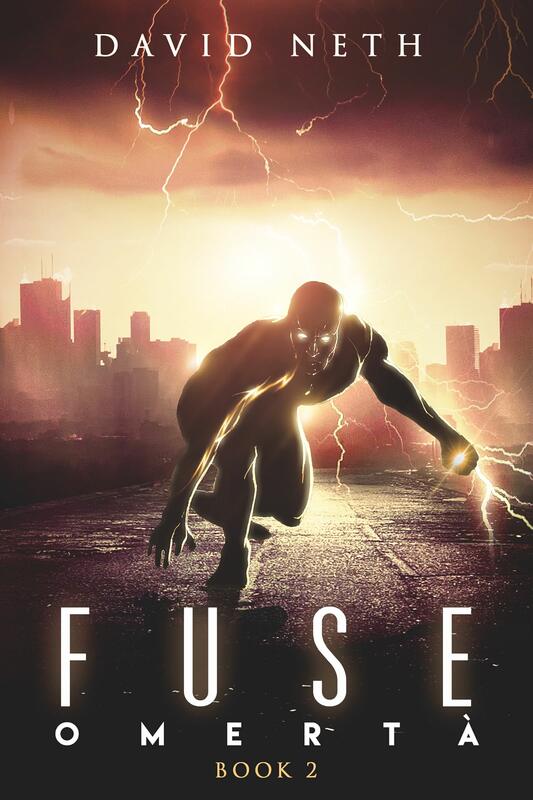 Ethan Pierce is just another IT tech support rep at Wyatt Industries until he's zapped and infused with enough electricity that should kill him. But electrocution has just given Ethan terrifying abilities that no man has ever had. As he grapples with his strange new powers, he and his girlfriend Emma witness a drive-by shooting in the city of Olympia. They soon learn it was related to the Martelli crime family that run the city and don't like to leave loose ends. 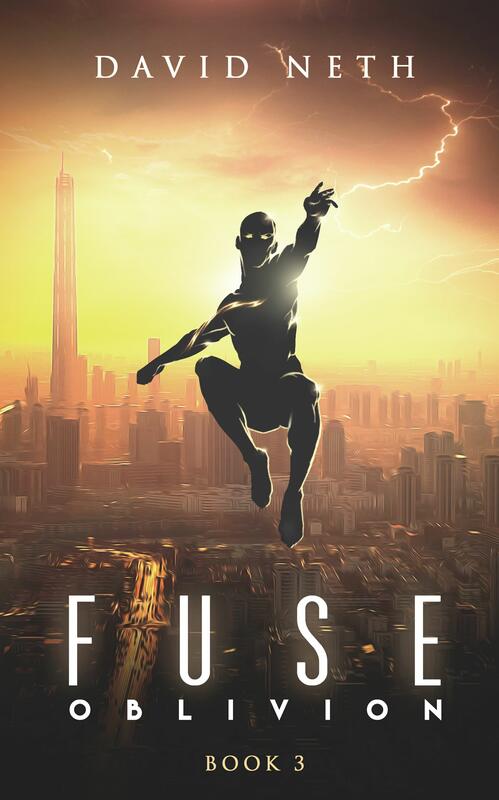 Still reeling from the shocking murder of his girlfriend, Fuse managed to put Michael Bello behind bars. But only days later, the murderer strikes a plea deal and is out. Now, he's disappeared from public view. Ethan vows that justice will be done and starts the pursuit once again. Ethan still doesn't know what happened to his missing brother four months ago. No idea where he went, who took him, or where to find the answers. But then he discovers Fizz, a mutant whose acid spit can melt off a man's face, and he has a new lead. Meanwhile, Carlo Martelli is in a rage. His cousin's murder can only be a threat to his rule in the local mafia. The immediate suspect is the traitorous Michael Bello who ratted him out to the police. 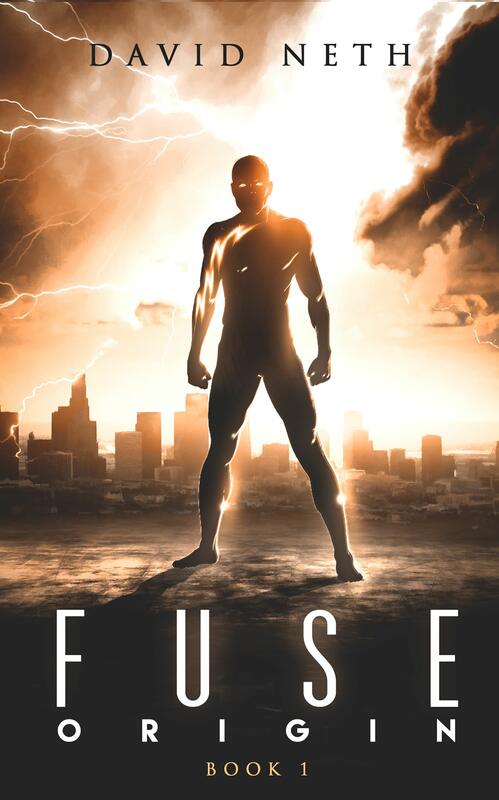 As the mob war erupts, Fuse finds himself in the cross-hairs, which may have been a trap for him all along.